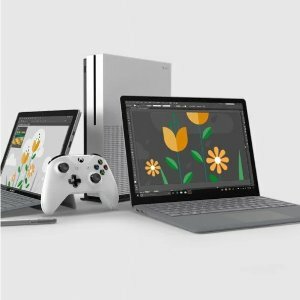 Microsoft Store offers Introducing Surface Hub 2S from $8999. 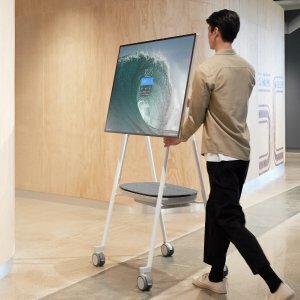 Features: Enable teamwork anywhere with new Surface Hub 2S, an all-in-one digital whiteboard, meetings platform, and collaborative computing device that brings the power of Windows 10 to teamwork. 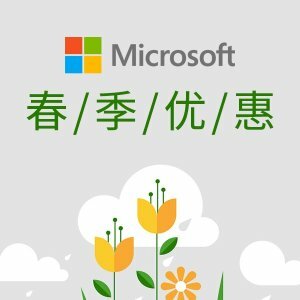 Microsoft Store offers Spring Sale. 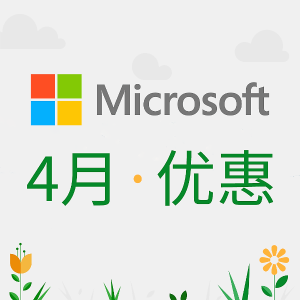 Microsoft Store offers save big Xbox One PCDD Games Spring Sale. 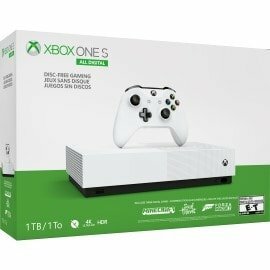 Microsoft Store offers the Xbox One S All-Digital Edition for $249. Features: Go all digital with the Xbox One S All-Digital Edition and build a library of digital games that travels with you and is available in the cloud. Take your cloud saves on the go, and enjoy the ability to preorder and pre-install upcoming games so you’re ready to play the moment they launch. Expand your options with Xbox Game Pass, discovering and downloading over 100 great games. 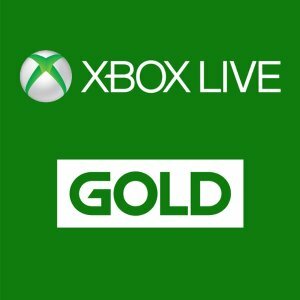 Microsoft Store offers the 1-Months of Xbox Live Gold or Xbox Game Pass for $1. 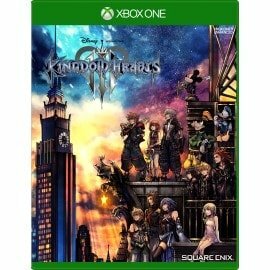 Microsoft Store offers the Kingdom Hearts III Xbox Onefor $29.99. Features: For the first time in KINGDOM HEARTS III, Sora will travel across Pixar and other exciting new Disney worlds that lend the story a grander scale than ever before seen in the series. The battle system reaches new heights as well with thrilling action, rideable theme park attractions, and spectacular team-up moves with Disney's beloved characters. 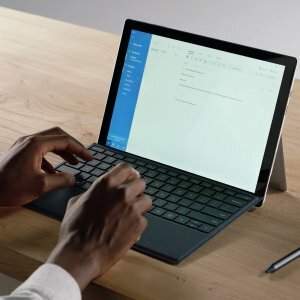 Microsoft Store offers the Dell XPS 13 9370 (i7-8550U, 4K, 8GB, 256GB SSD) for $999. 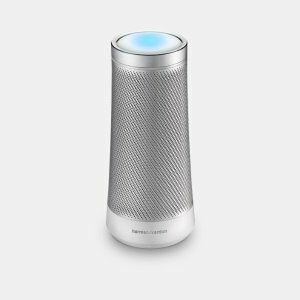 Features: It’s powerful inside, with plenty of processing, memory and storage–plus up to 19.51 hours of battery. The Thunderbolt 3 Type-C ports mean fast data transfers, and you can unite your devices anywhere with Dell Mobile Connect. 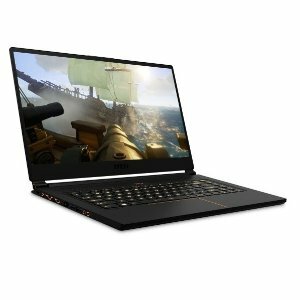 Microsoft Store offers the MSI GS65 Stealth Gaming Laptop (i7-8750H, 1060, 16GB, 256GB) for $1199. Features: Redefine your gaming style with the sleek MSI GS65 Stealth Thin. 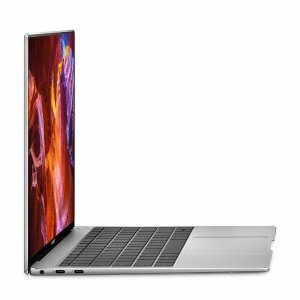 It’s loaded with features to unleash your gaming dominance, like VR-ready NVIDIA graphics, a powerful 8th Gen Intel Core processor, and plenty of storage. 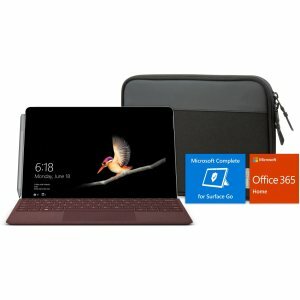 Microsoft Store offers up to $259 off on bundle Microsoft Surface Pro 6 Weekend Sale. 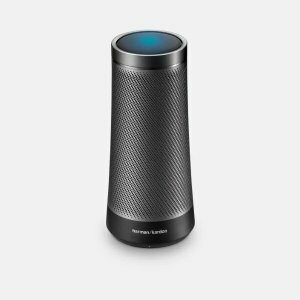 Features: Ultra-light and versatile. 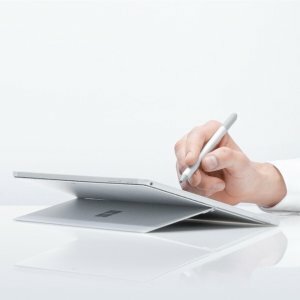 Get productive your way with new Surface Pro 6 — now faster than ever with the latest 8th Generation Intel® Core™ processor and the full Windows 10 Home experience. 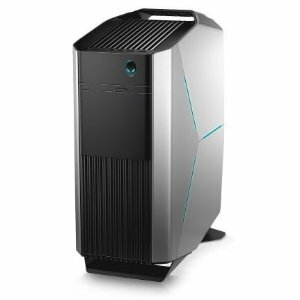 Microsoft Store offers the Alienware Aurora R7 (i7-8700, 16GB, 1070, 256GB+2TB) for $1199. Features: A serious player on the PC gaming scene, the Alienware Aurora R7 dominates the action with a 6-core 8th Gen Intel processor, sizzling performance, and effortless expandability. This premium mid-tower desktop boasts VR-ready NVIDIA graphics, loads of SSD and HDD storage, and some of the slickest lighting you'll find on any PC. The Aurora R7 also features innovative cooling that keeps system temps low during the hottest action, and a convenient handle on top for easy transport. Includes Alienware keyboard and mouse. 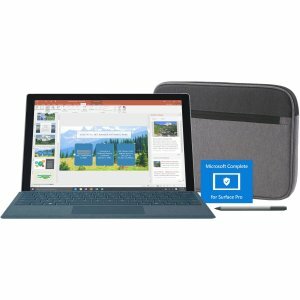 Microsoft Store offers Surface save up to $280, plus pc deals save up to $700. 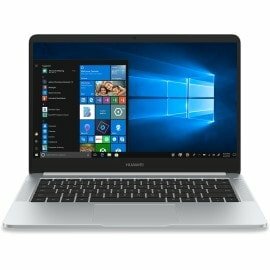 Microsoft Store offers the Huawei Matebook D Laptop (Ryzen 5 2500U, 8GB, 256GB) for $529. 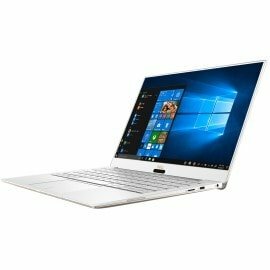 Features: Light, elegant, and portable, the Huawei MateBook D is in a business class of its own. Powered with an AMD Ryzen processor and plenty of RAM, it’s a master of multitasking. 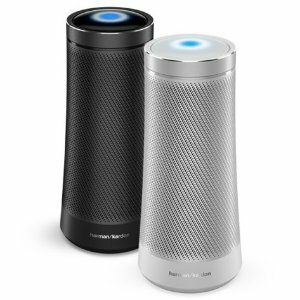 The durable aluminum body features a matte finish for polished style. And with an integrated fingerprint reader, your world is just a touch away. 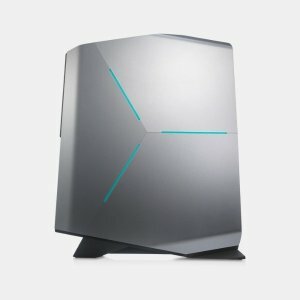 Microsoft Store offers the Alienware Aurora R7 (i7-8700, 8GB, 1060, 1TB) for $899. Features: A serious player on the PC gaming scene, the Alienware Aurora R7 dominates the action with a 6-core 8th Gen Intel processor, sizzling performance, and effortless expandability. This premium mid-tower desktop boasts VR-ready NVIDIA graphics, loads of HDD storage, and some of the slickest lighting you'll find on any PC. The Aurora R7 also features innovative cooling that keeps system temps low during the hottest action, and a convenient handle on top for easy transport. Includes Alienware keyboard and mouse. 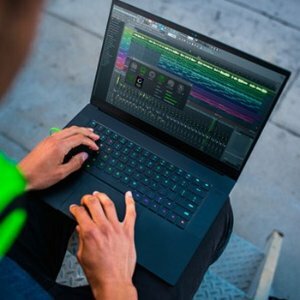 Microsoft Store offers the Razer Blade 15 Laptop (i7-8750H, 1070, 16GB, 512GB) for $1599. Features: Slice up your gaming competition with the Razer Blade 15, the world's smallest 15.6-inch gaming laptop. the action comes fast and smooth with VR-ready NVIDIA GeForce GTX graphics, while an 8th Gen Intel Core processor and loads of memory pack a thunderous wallop. All that in a thin and tough 0.7-inch aluminum unibody. 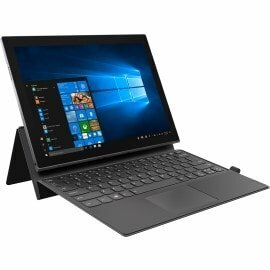 Microsoft Store offers the Lenovo Miix 630 2 in 1 PC for $499. 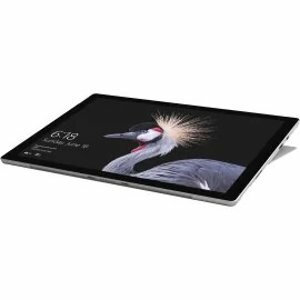 Features: With 4GB of memory, a brilliant Full HD touchscreen and snappy performance, the Lenovo Miix 630 is ready for whatever your day throws at it. Connect and collaborate anywhere with powerful Qualcomm Snapdragon processing and integrated 4G LTE support. Plus, it’s preloaded with Windows 10 in S mode for familiar functionality. 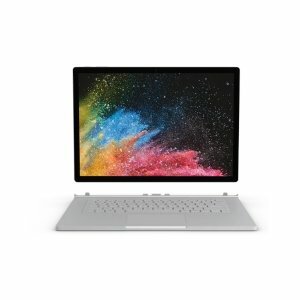 Microsoft Store offers the Dell XPS 13 9360 (i7-8550U, 8GB, 256GB) for $999. 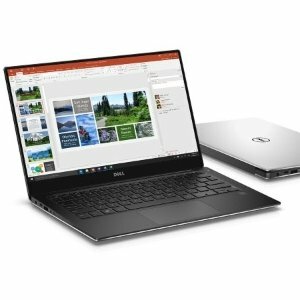 Features: Premium construction, outstanding portability, 8th Gen Intel Core power—the Dell XPS 13 is as powerful and feature-packed as they get. 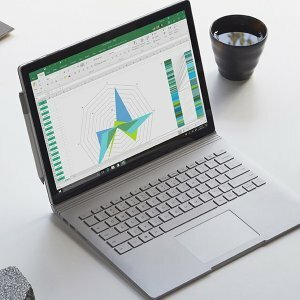 It features the world's first InfinityEdge display, a virtually borderless 13-inch screen placed into the body of an 11-inch laptop.